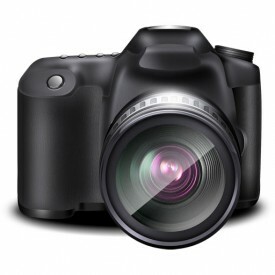 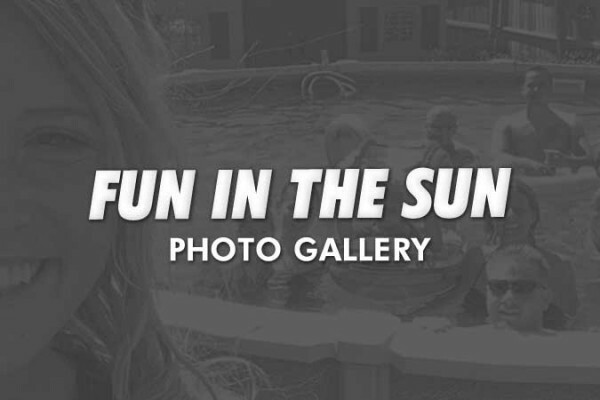 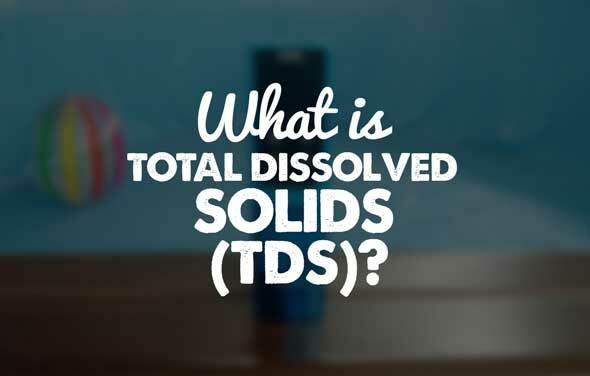 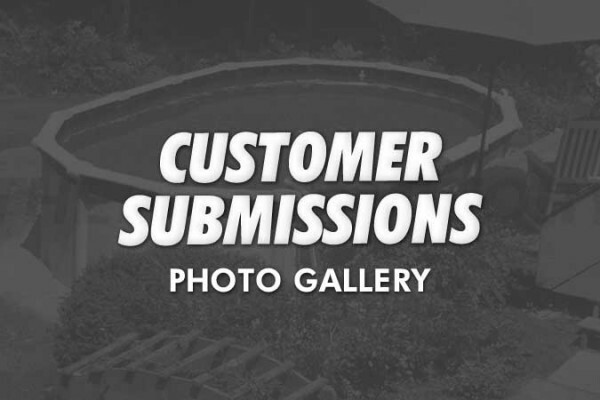 The following images are photos submitted by our customers. 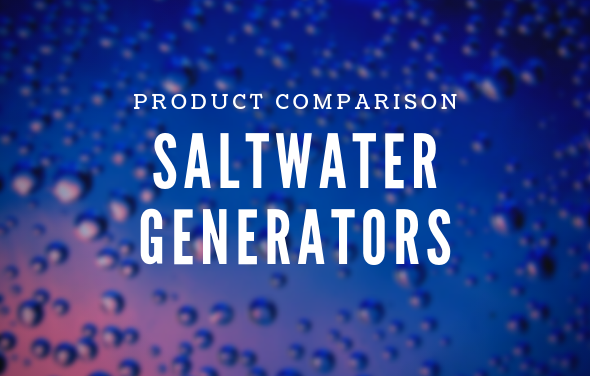 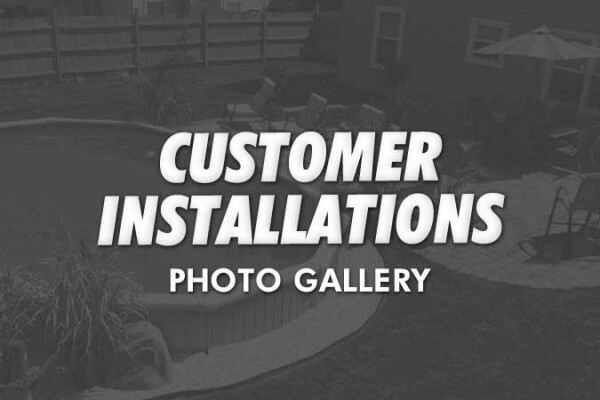 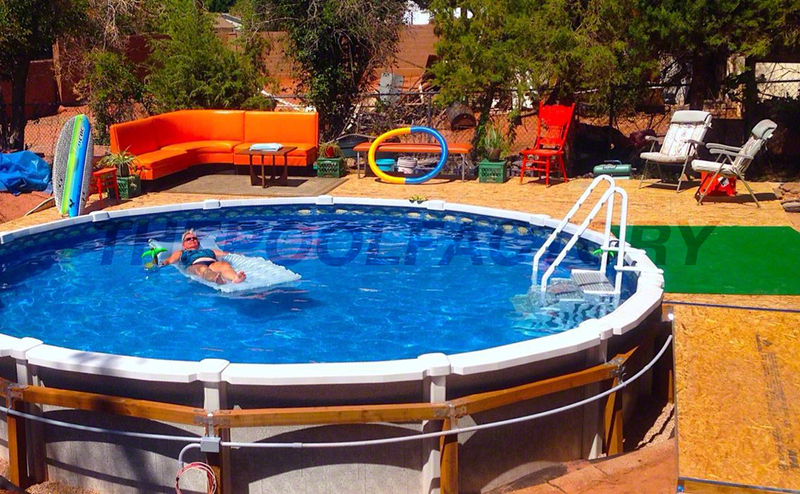 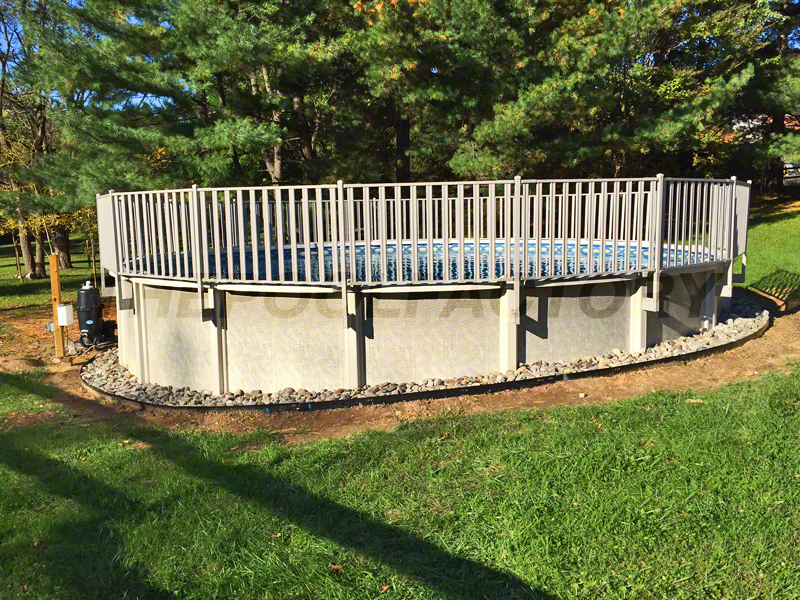 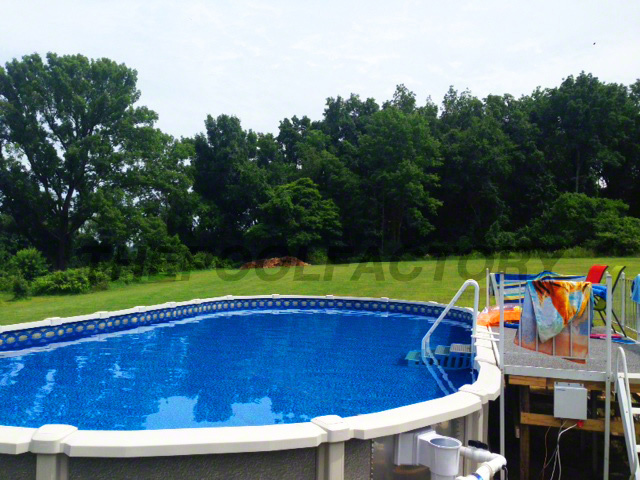 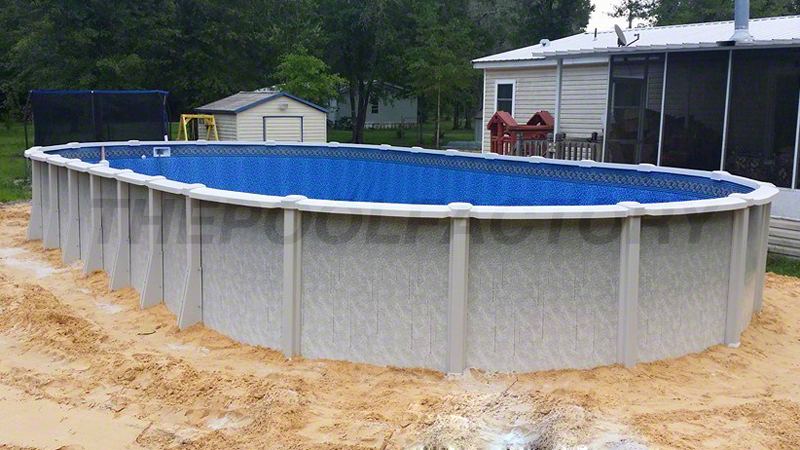 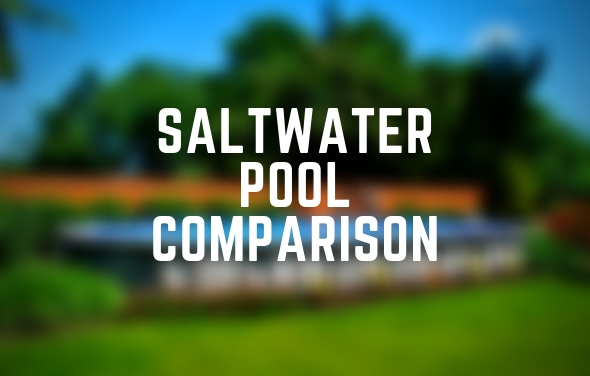 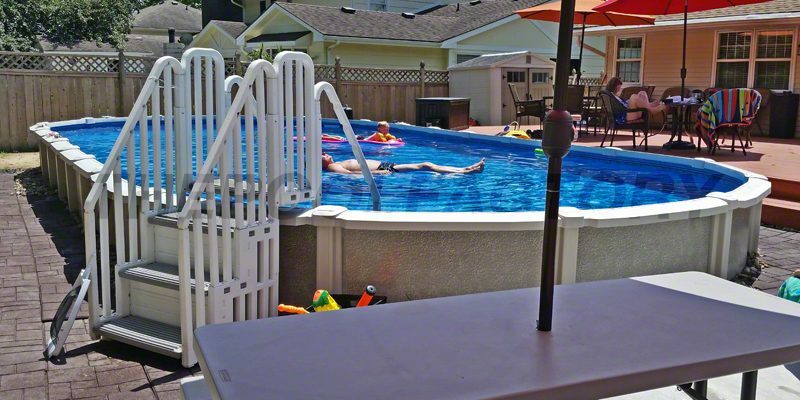 All photos shown are of the Saltwater 8000 swimming pool model which can be found on our main website. 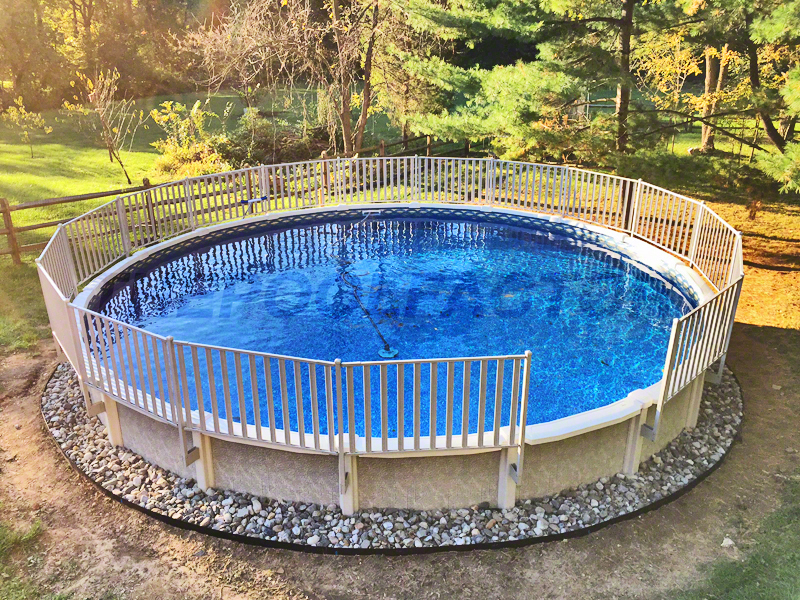 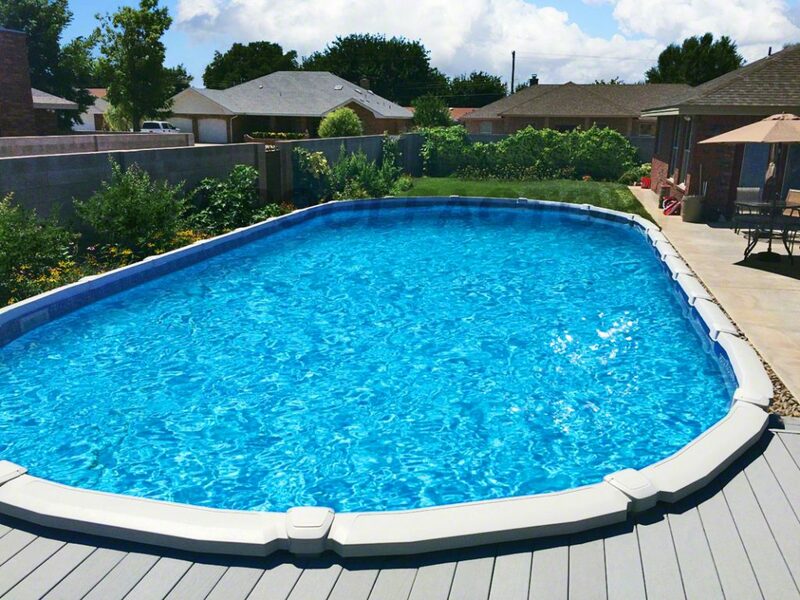 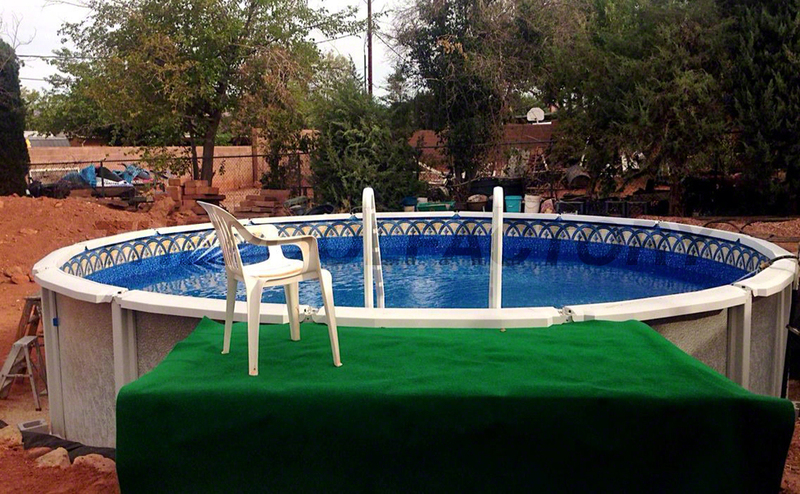 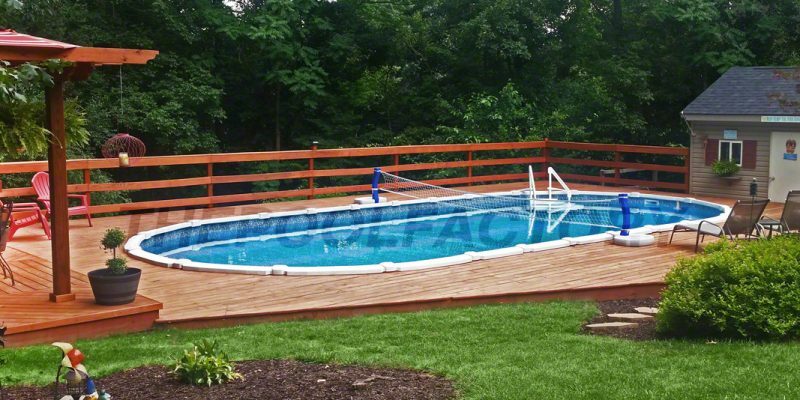 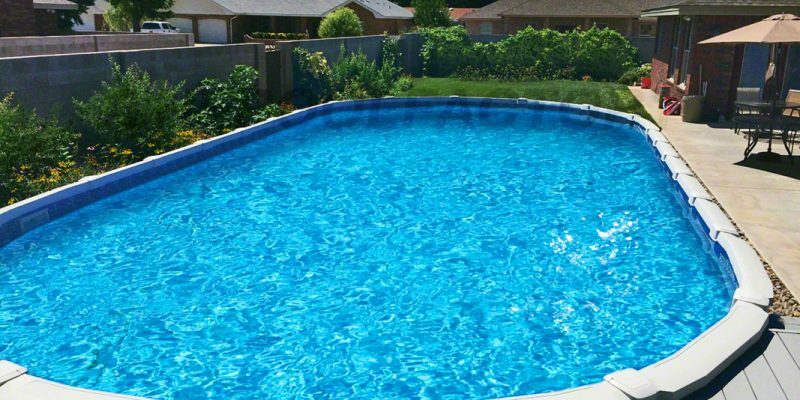 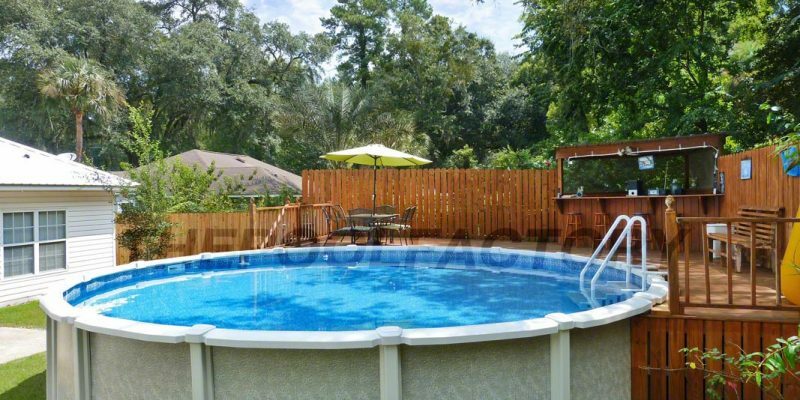 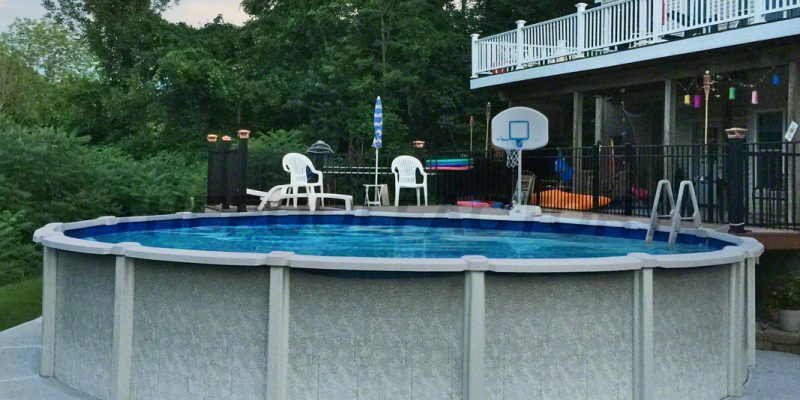 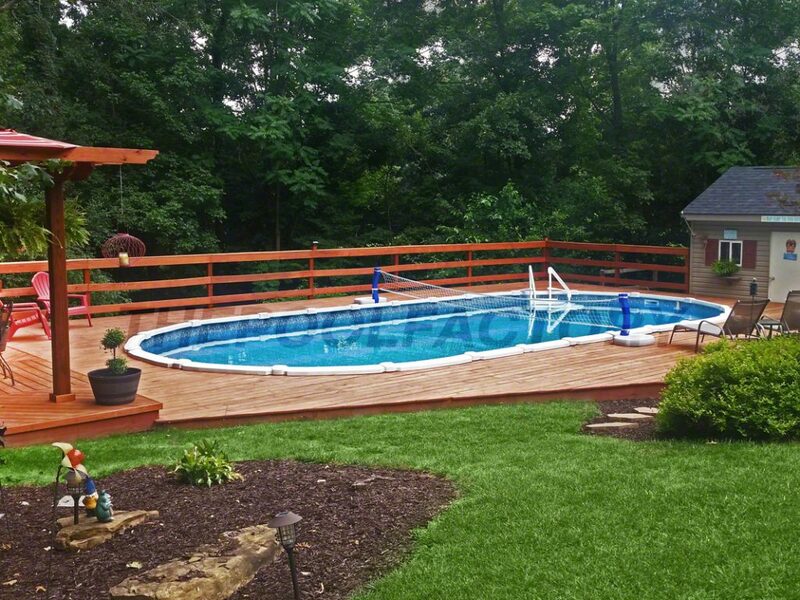 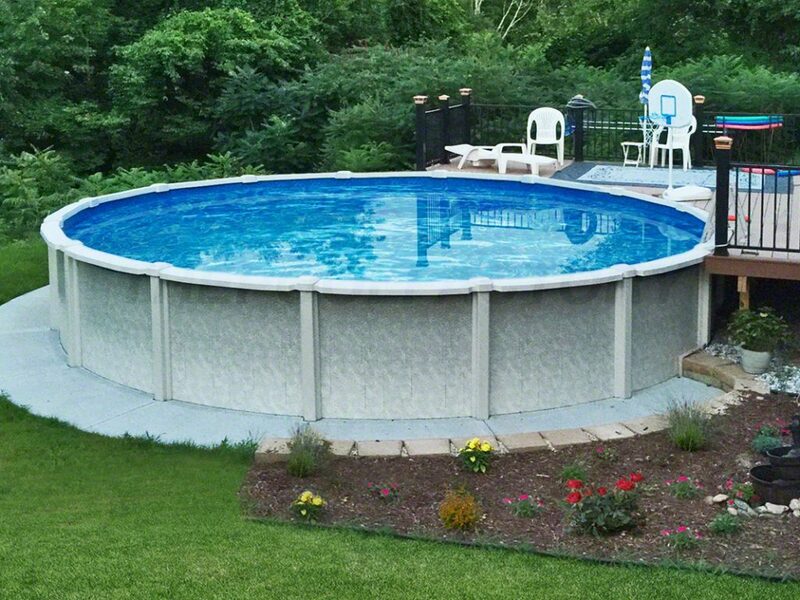 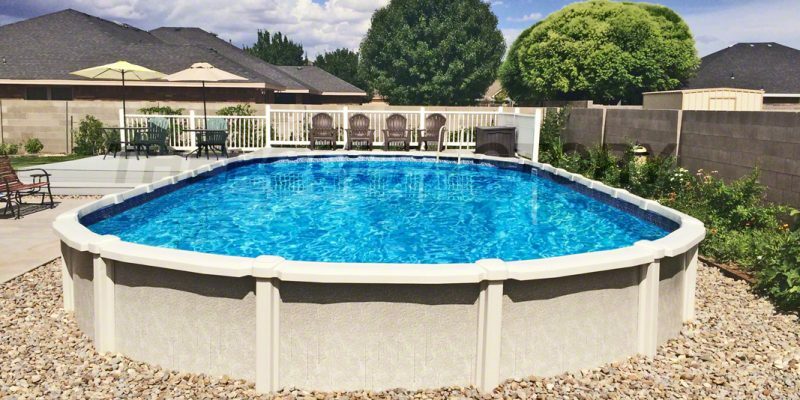 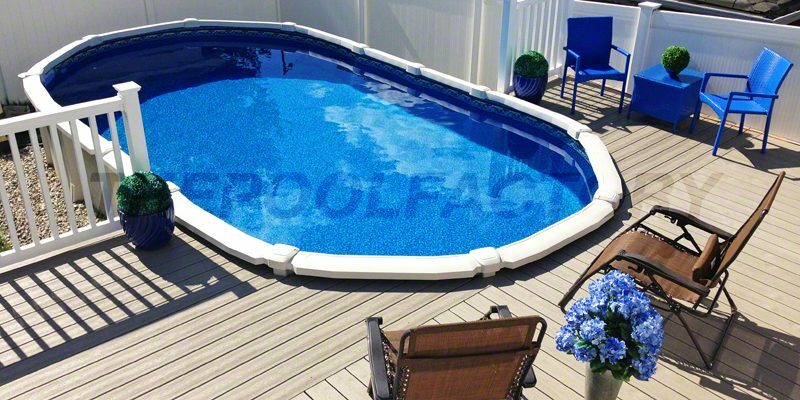 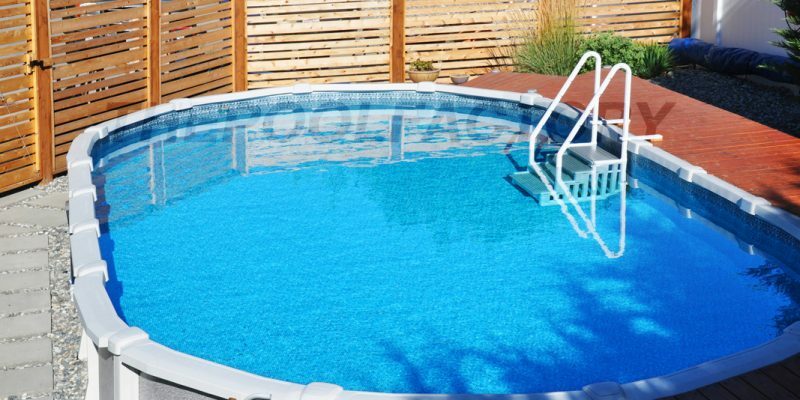 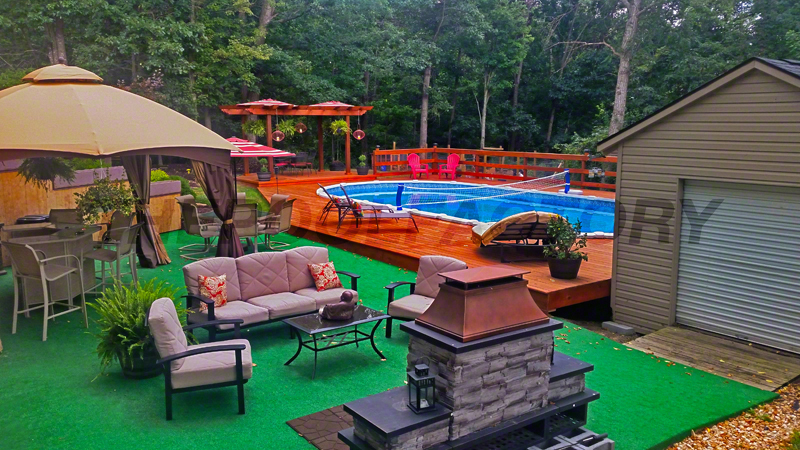 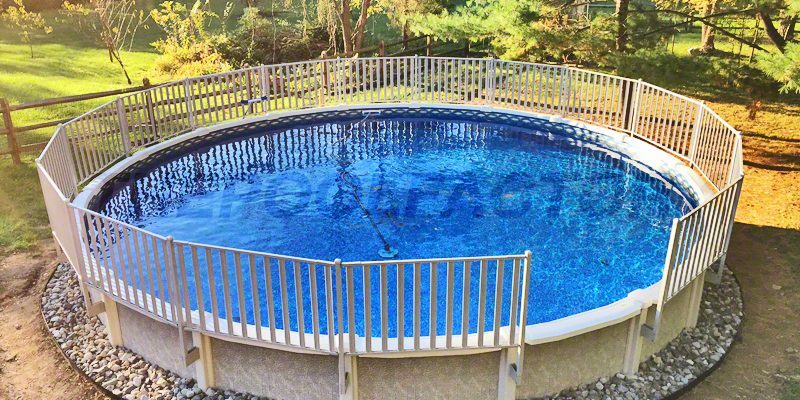 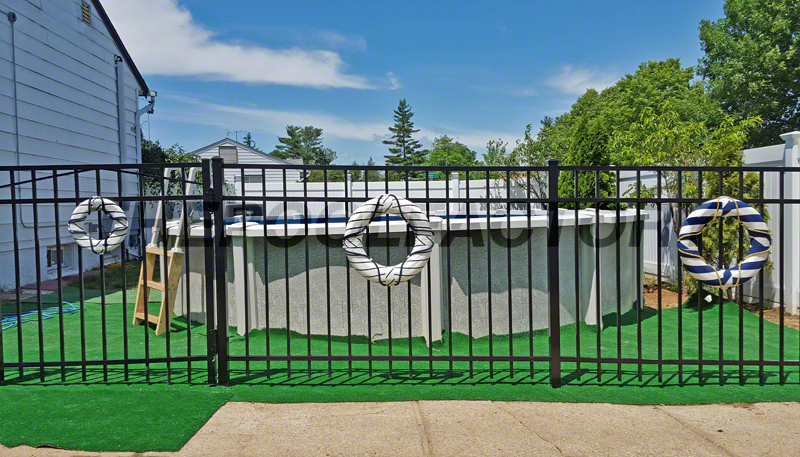 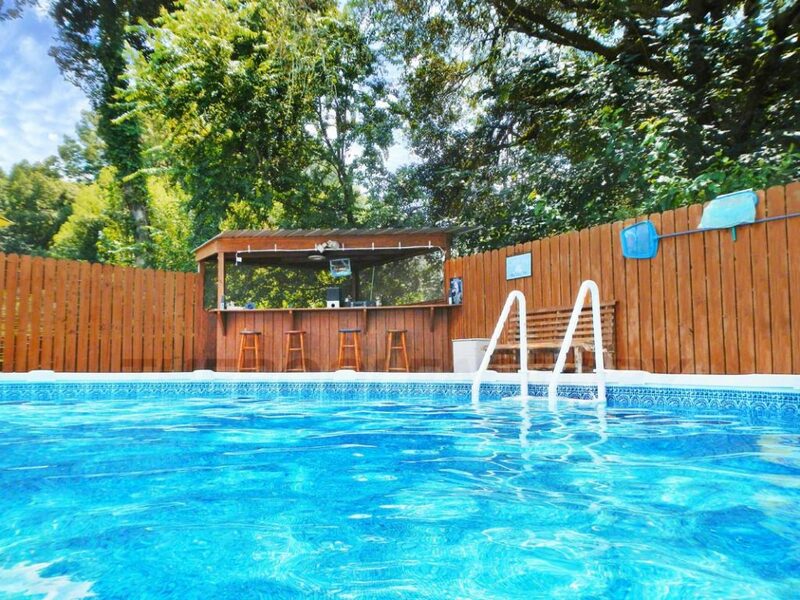 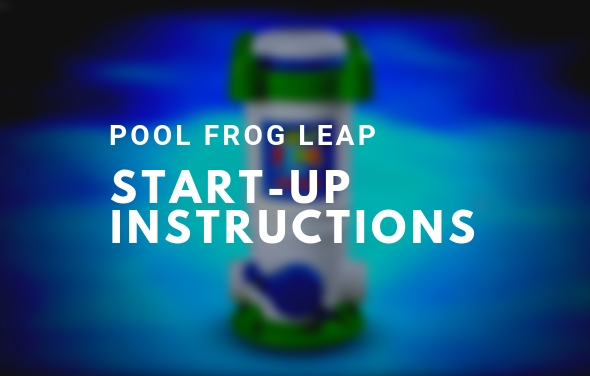 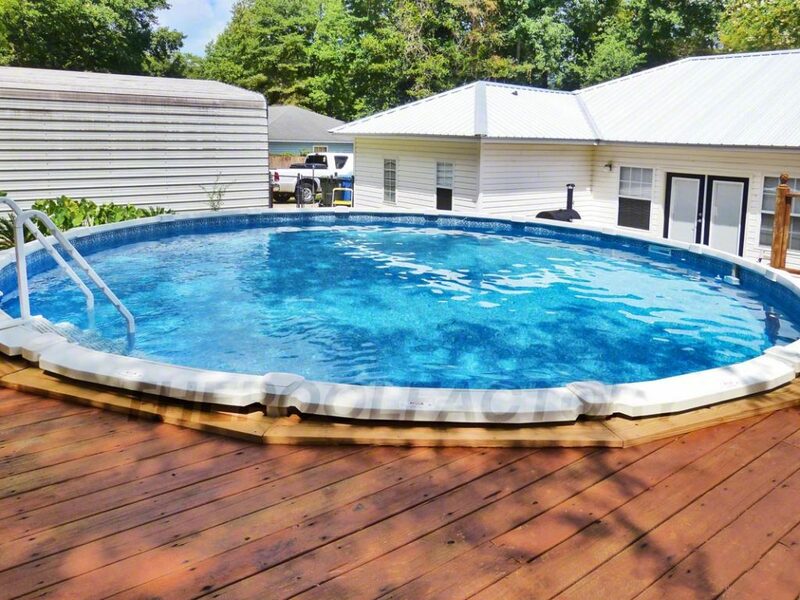 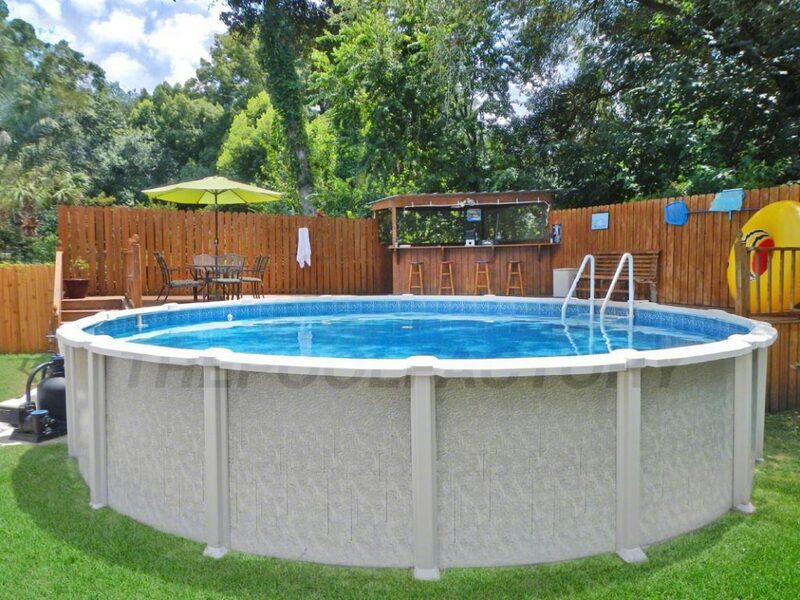 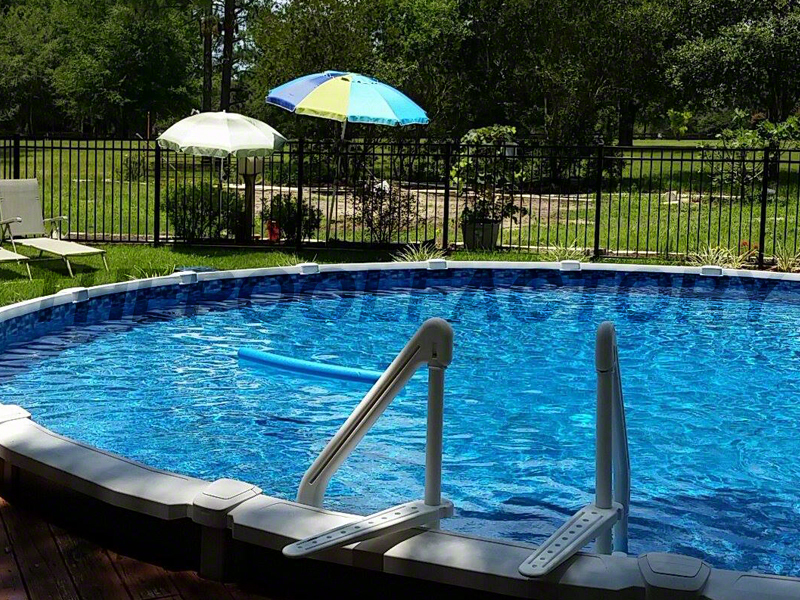 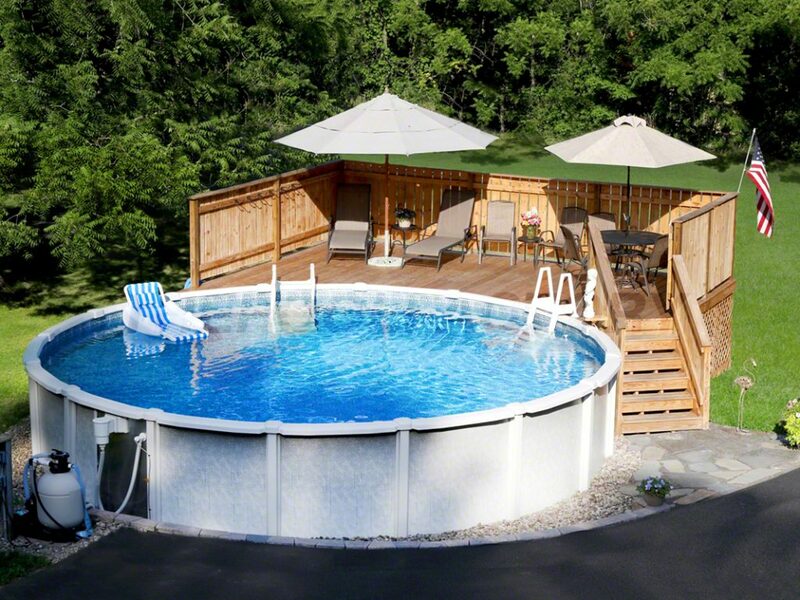 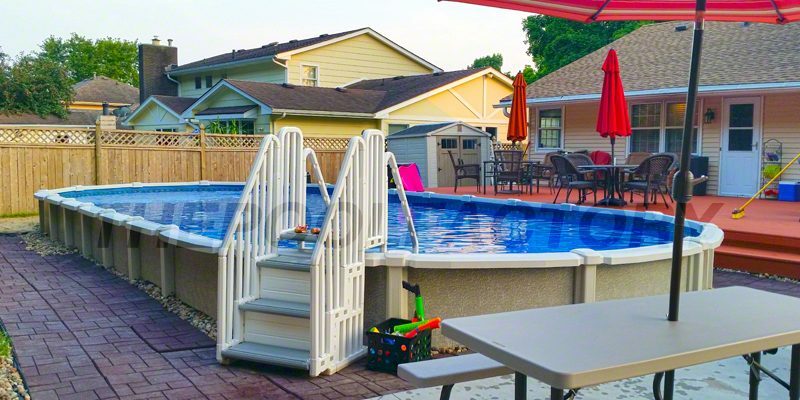 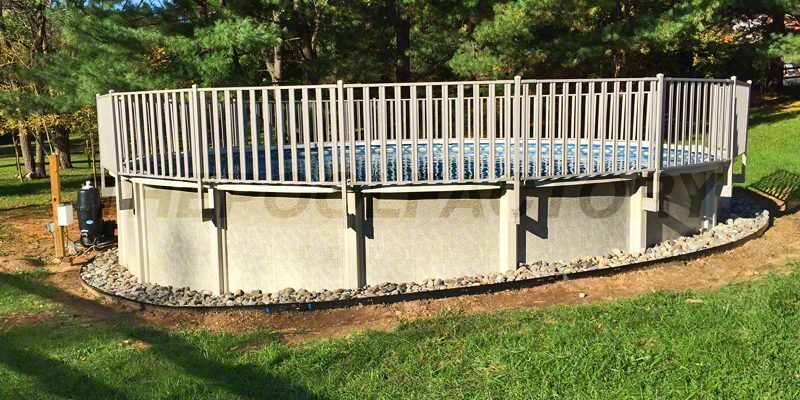 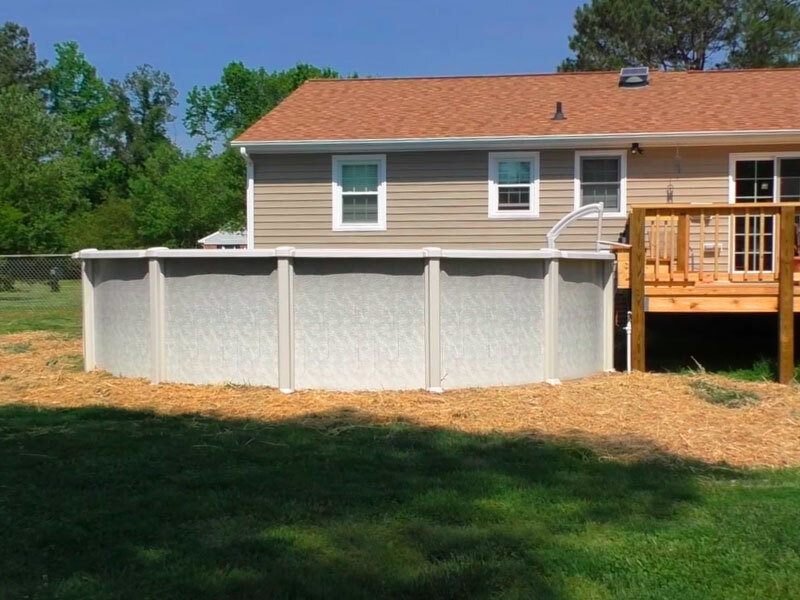 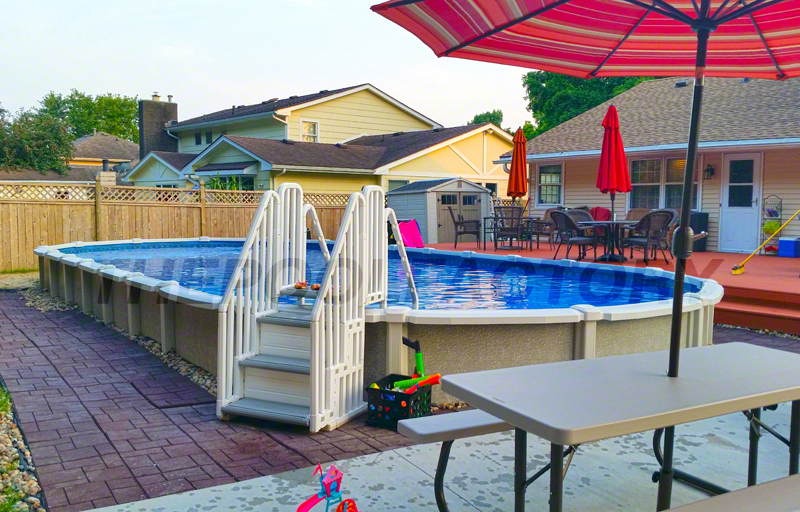 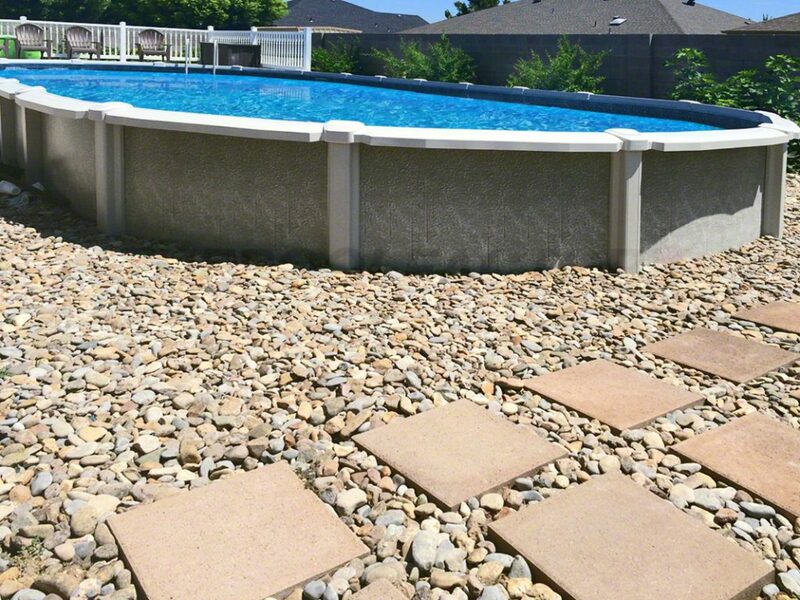 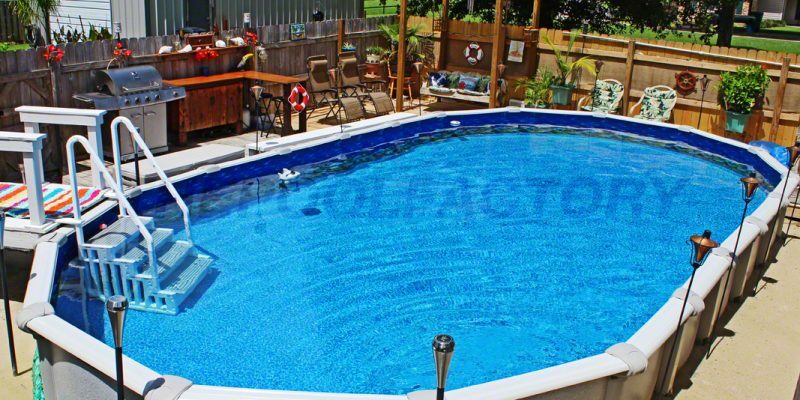 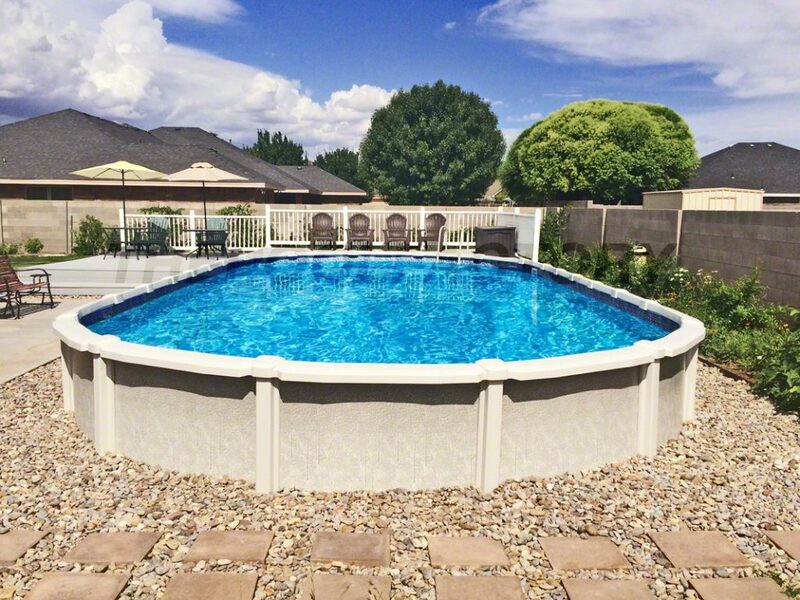 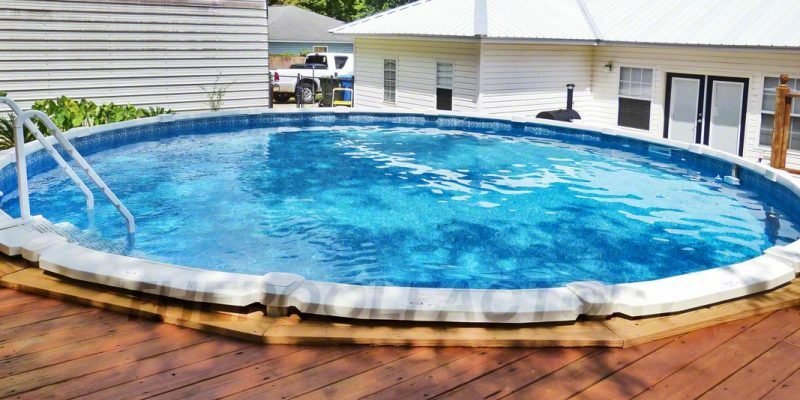 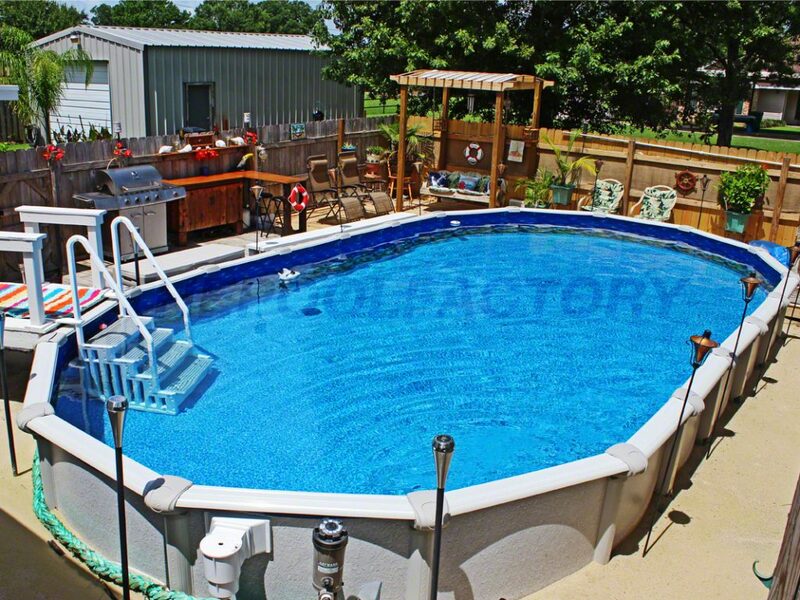 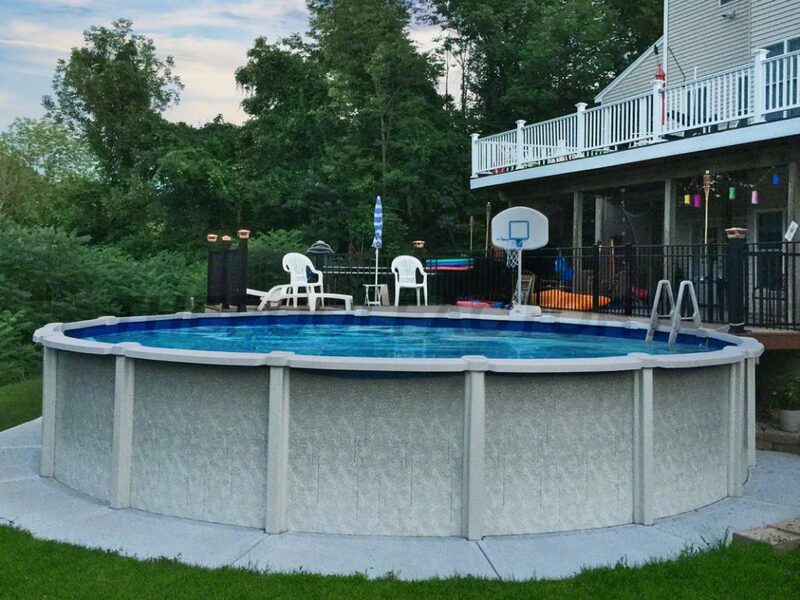 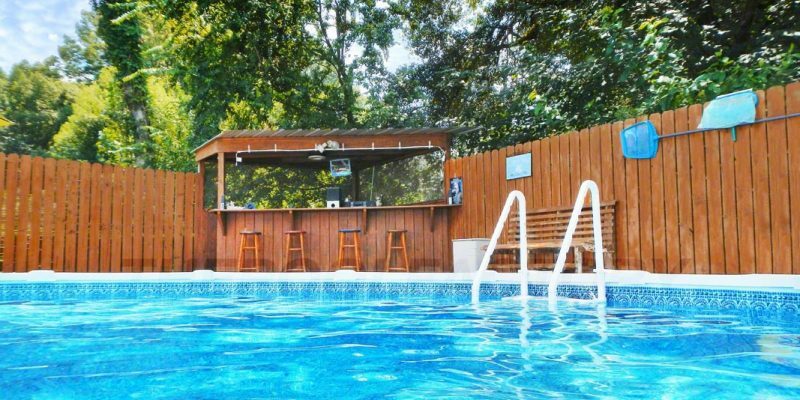 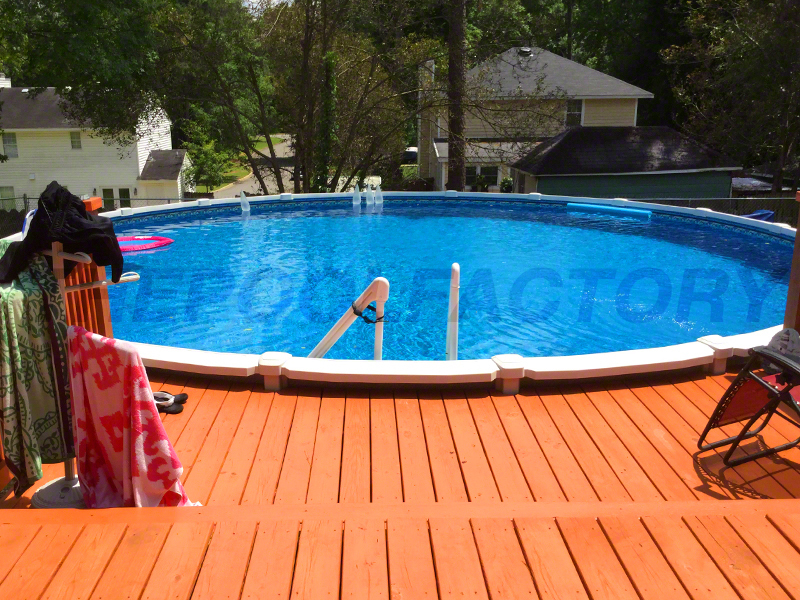 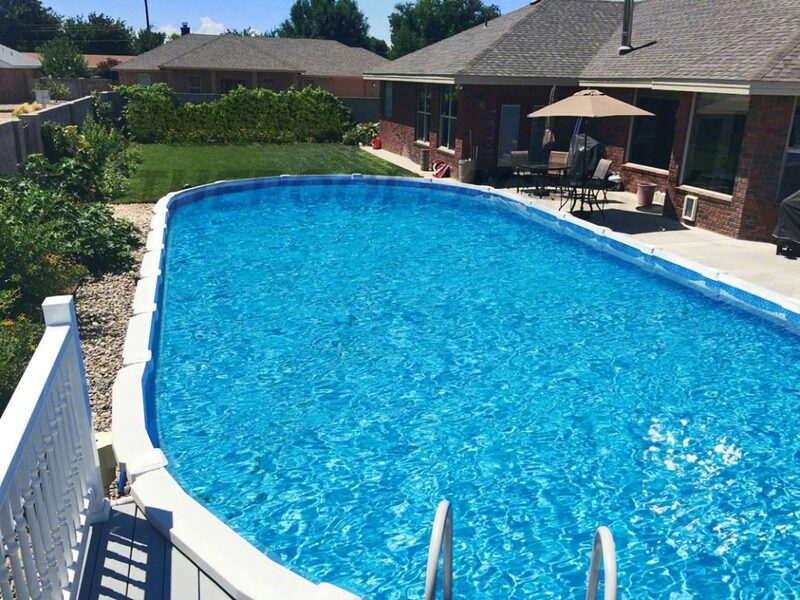 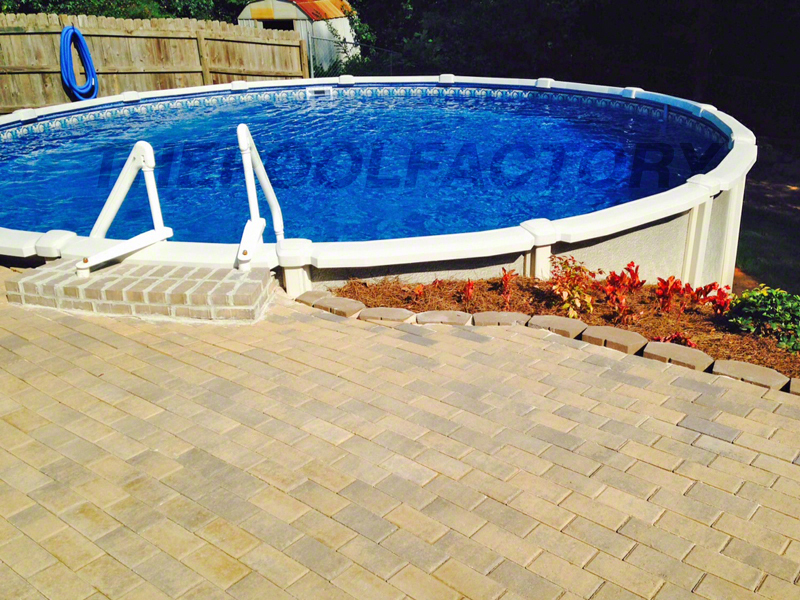 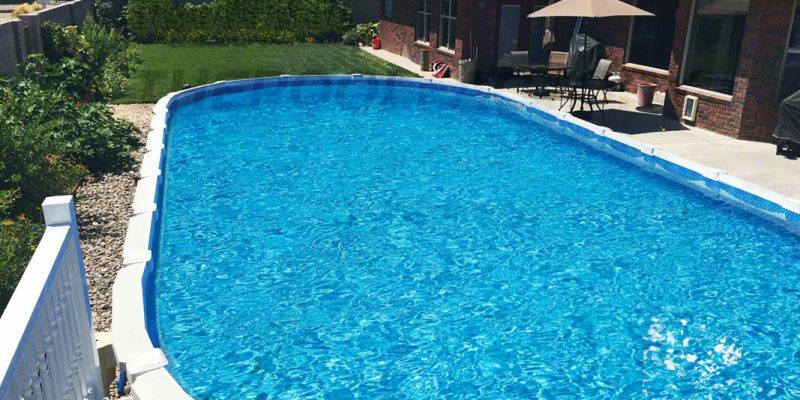 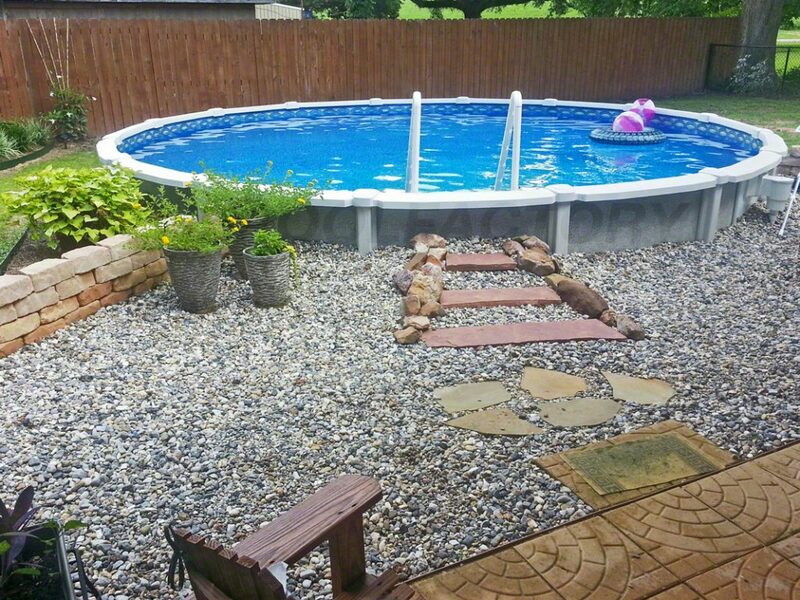 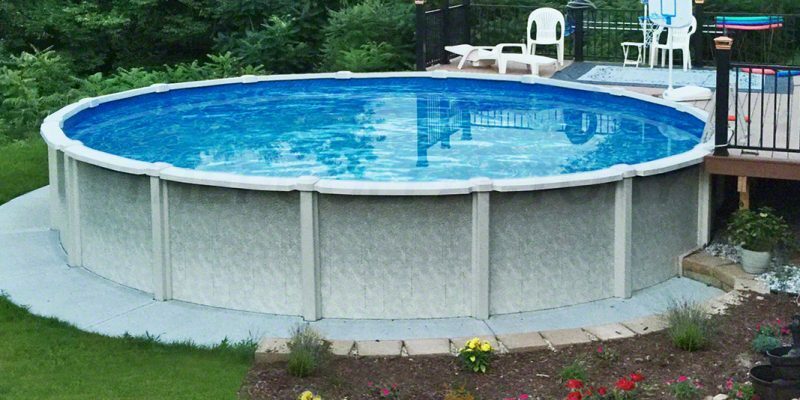 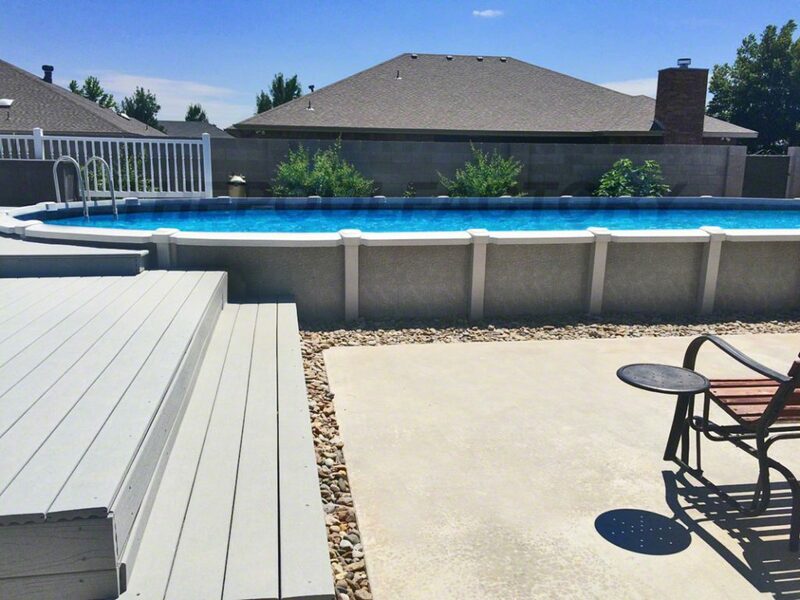 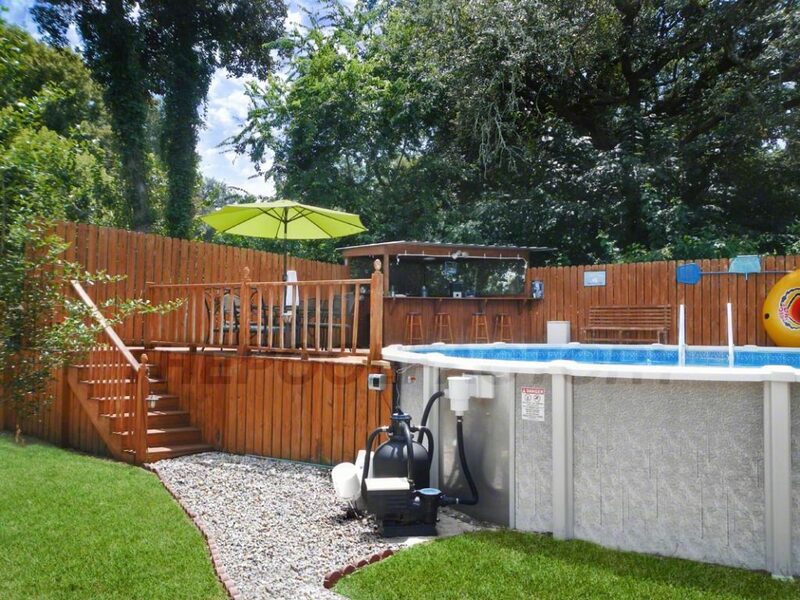 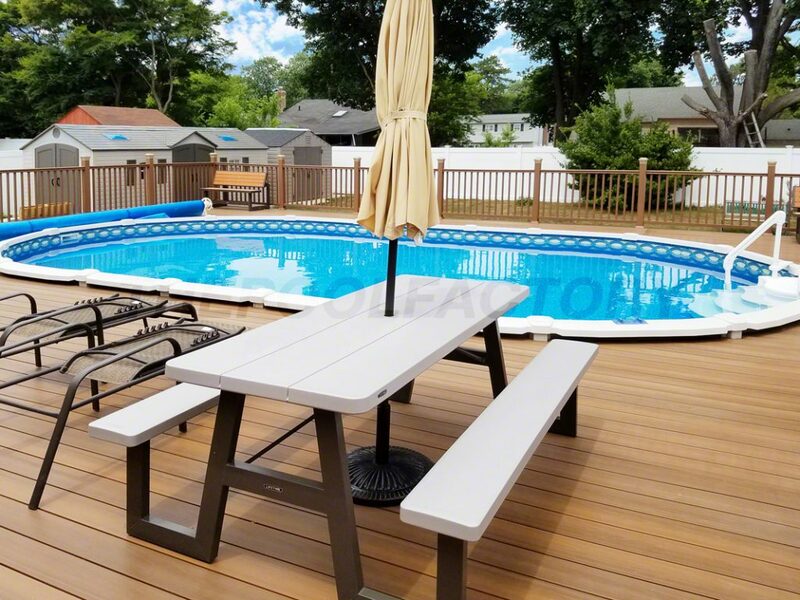 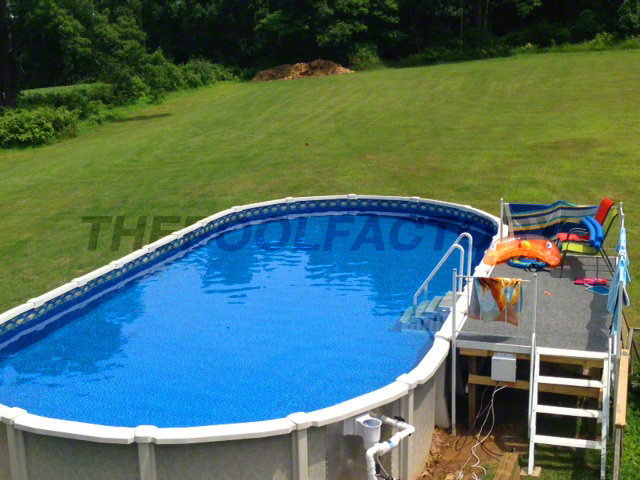 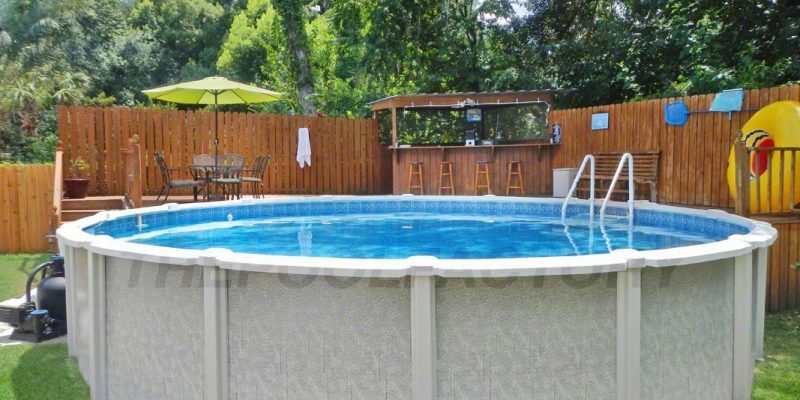 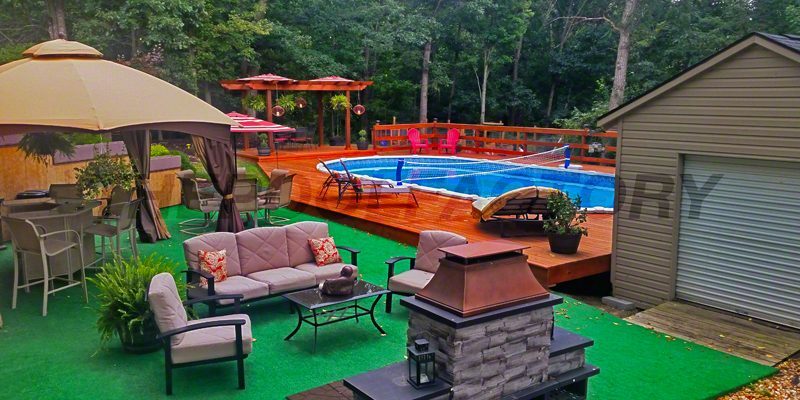 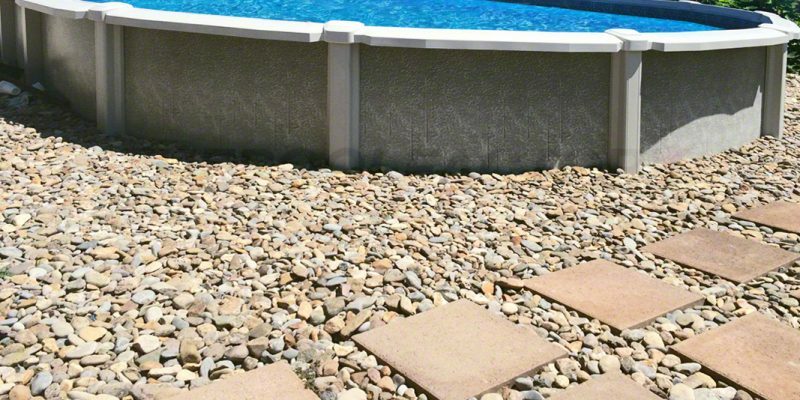 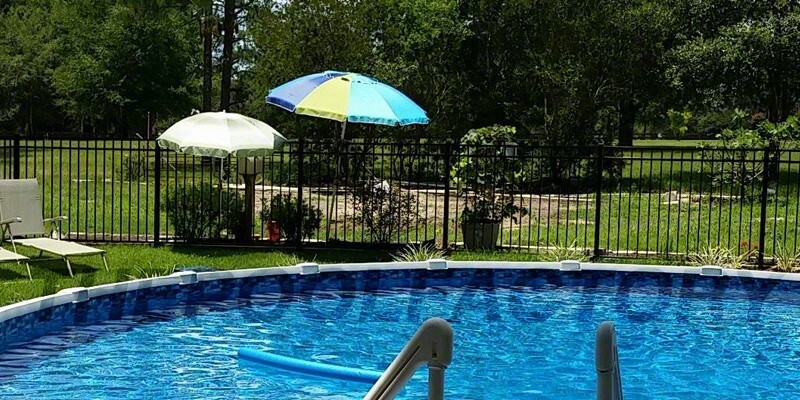 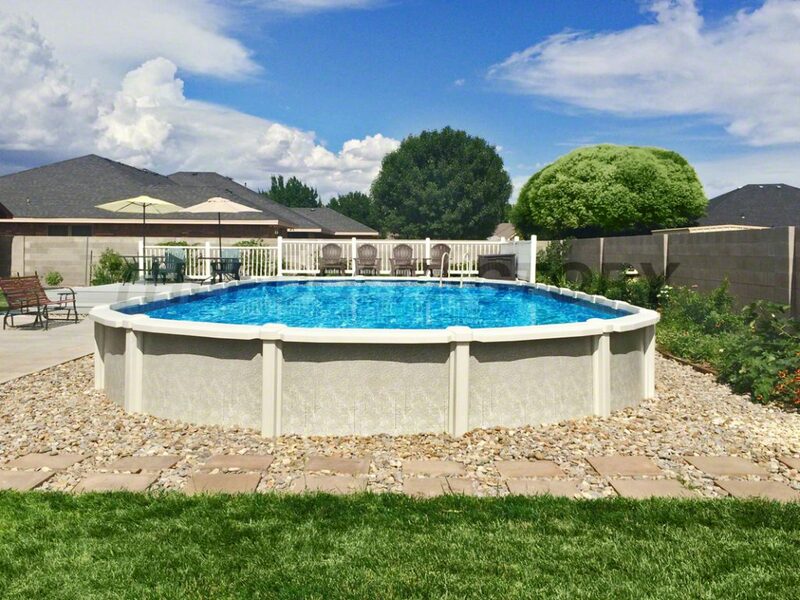 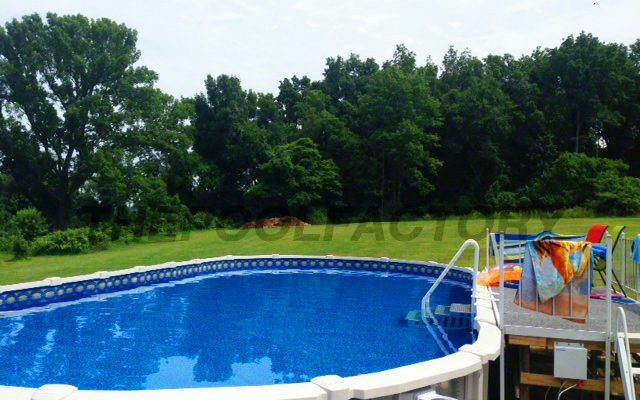 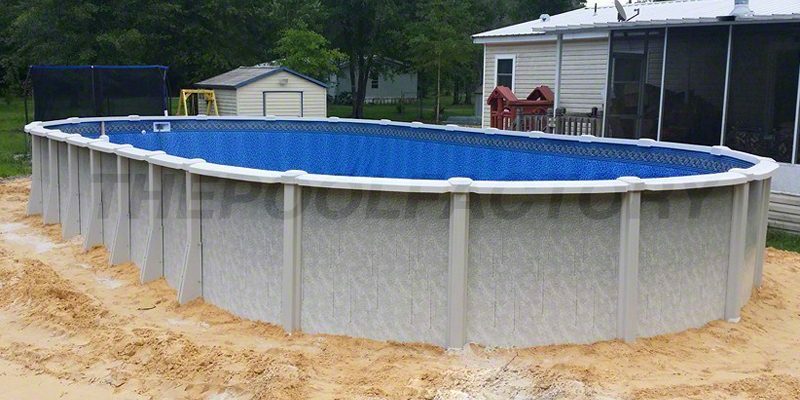 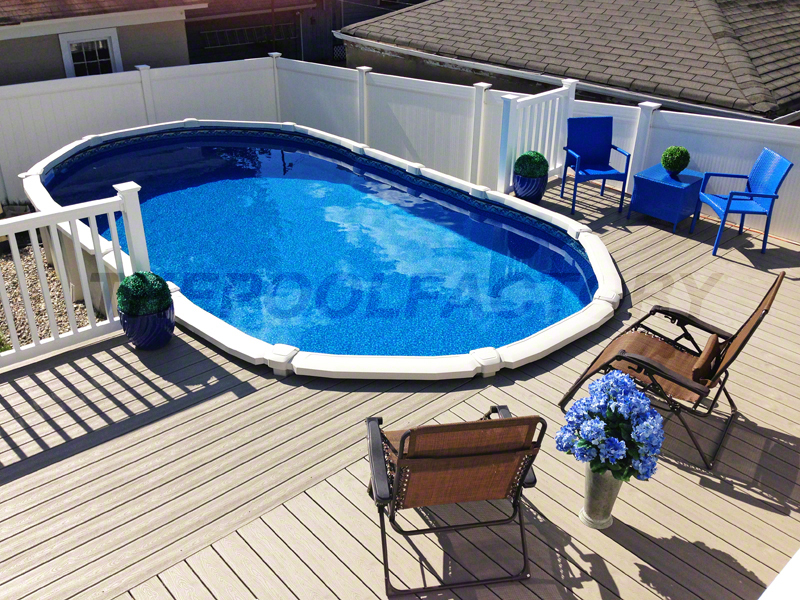 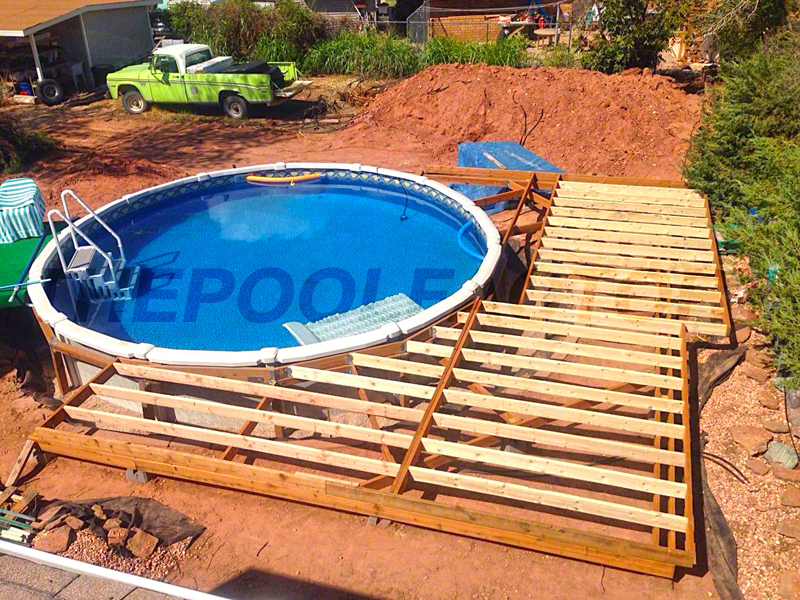 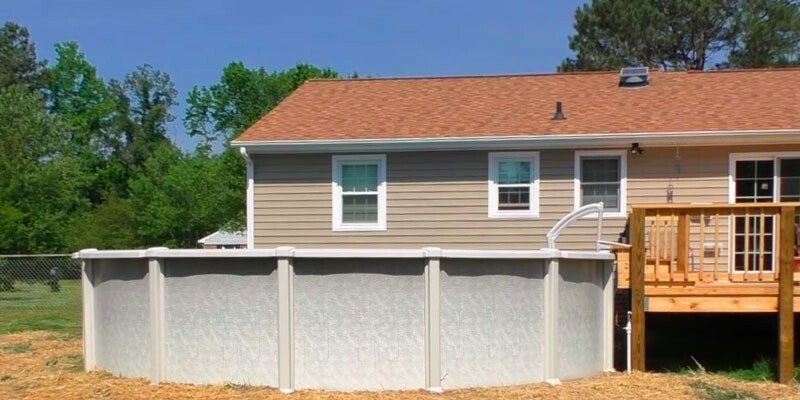 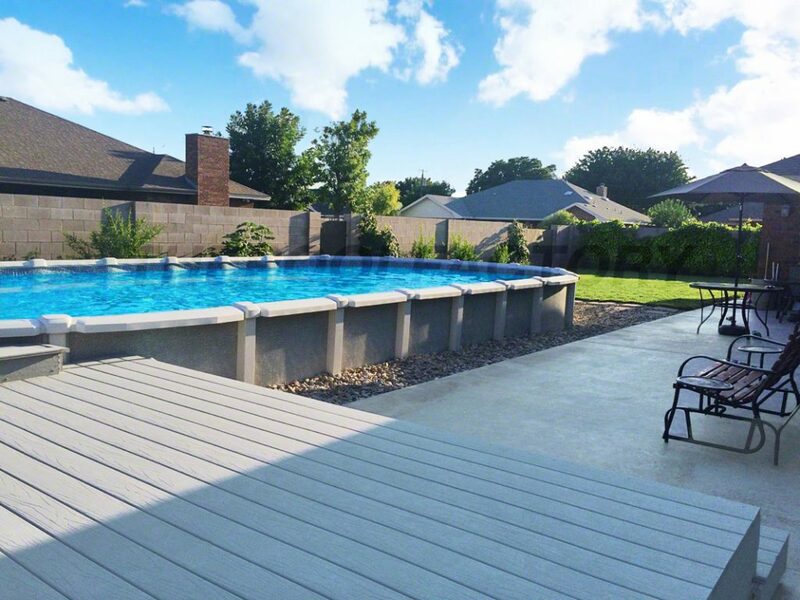 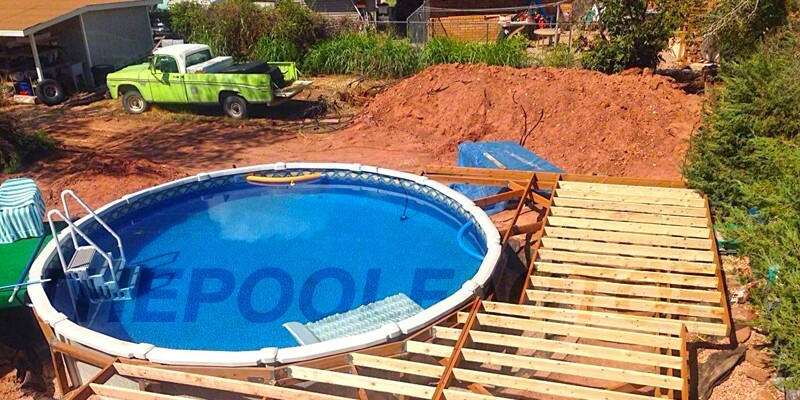 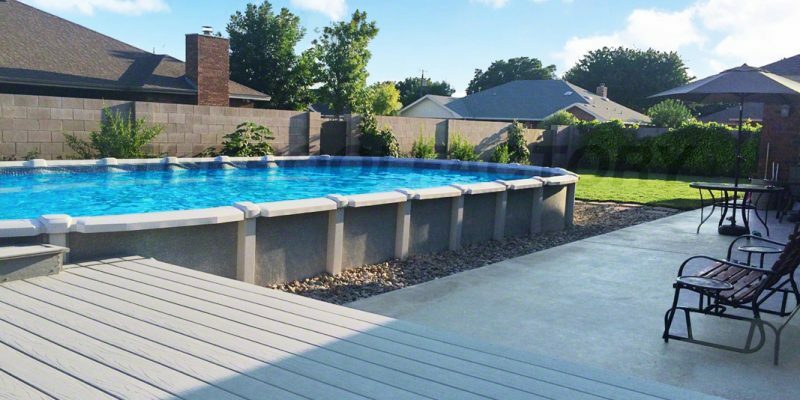 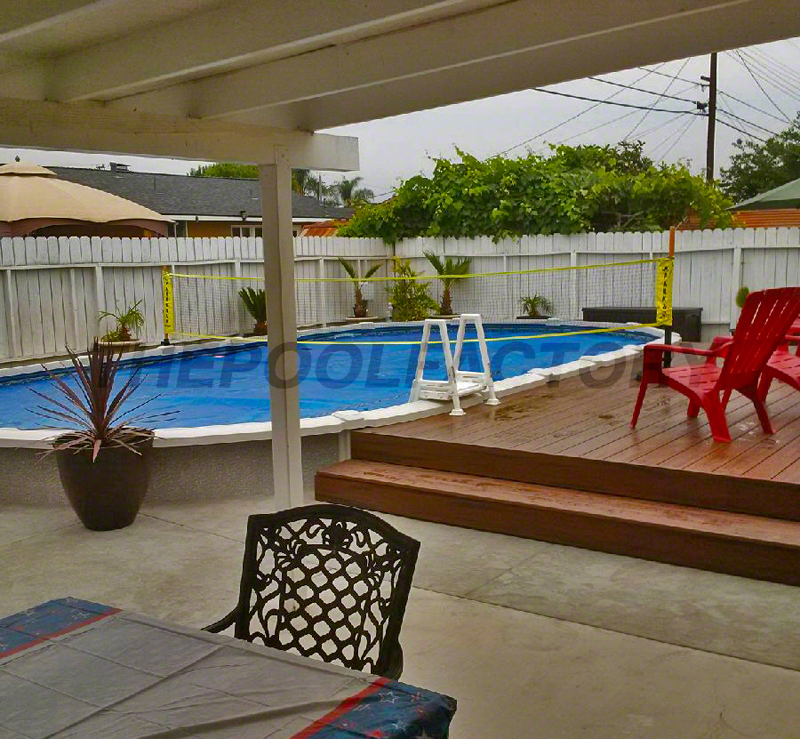 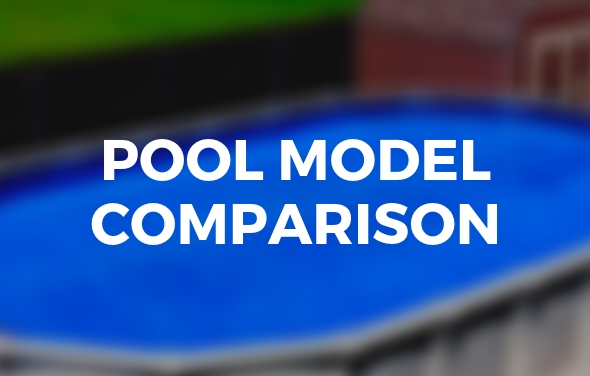 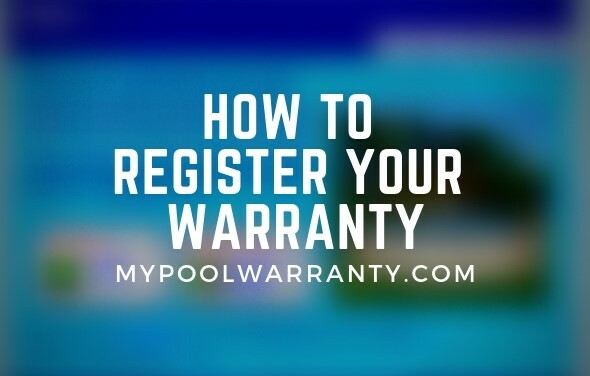 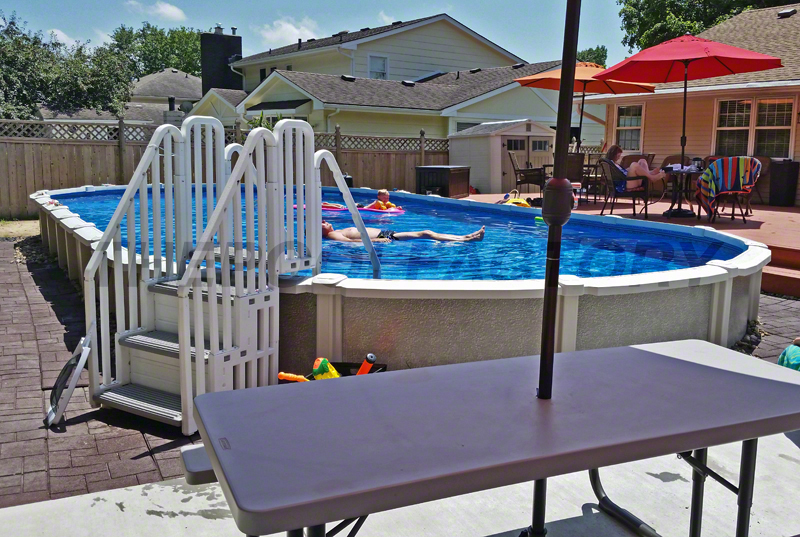 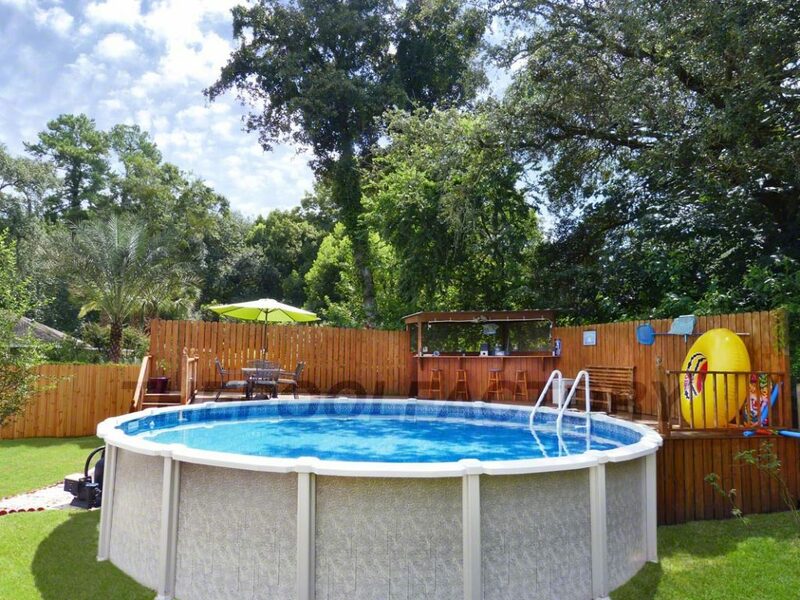 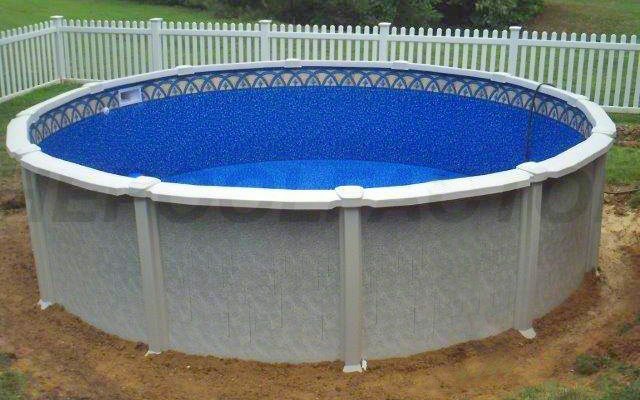 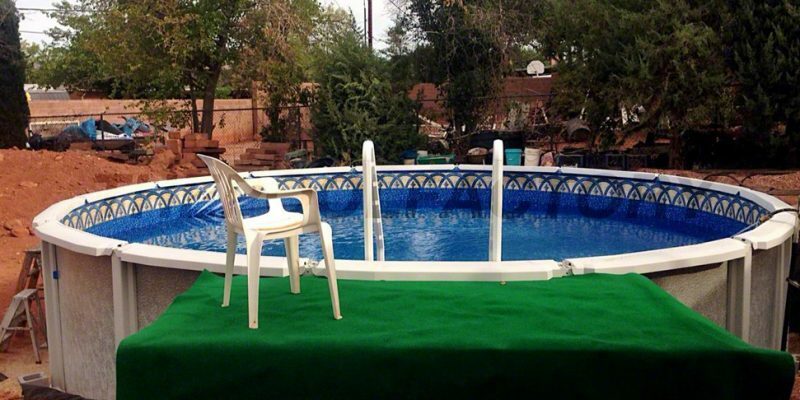 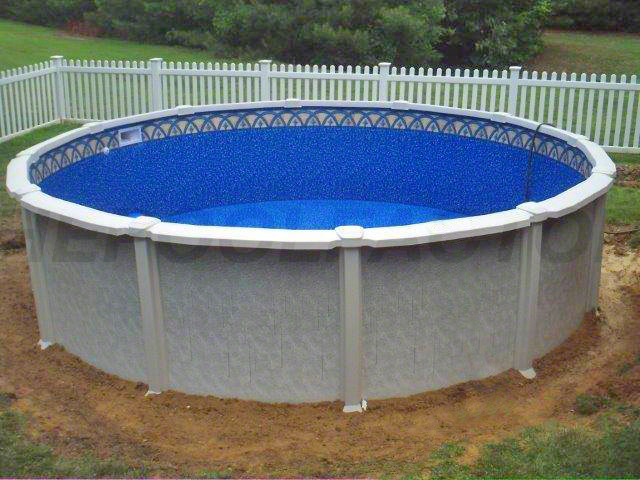 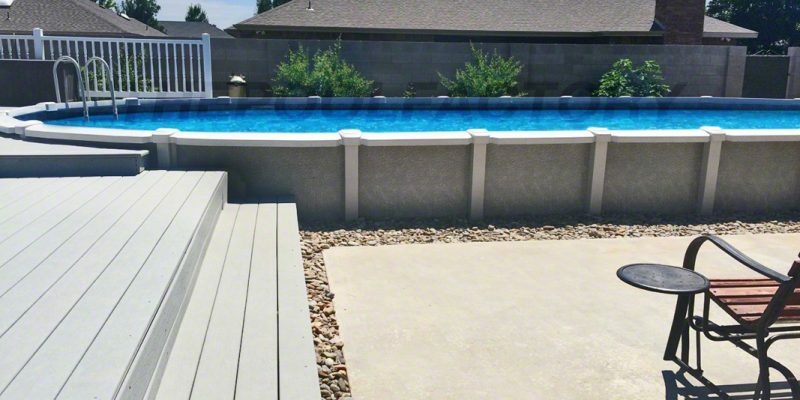 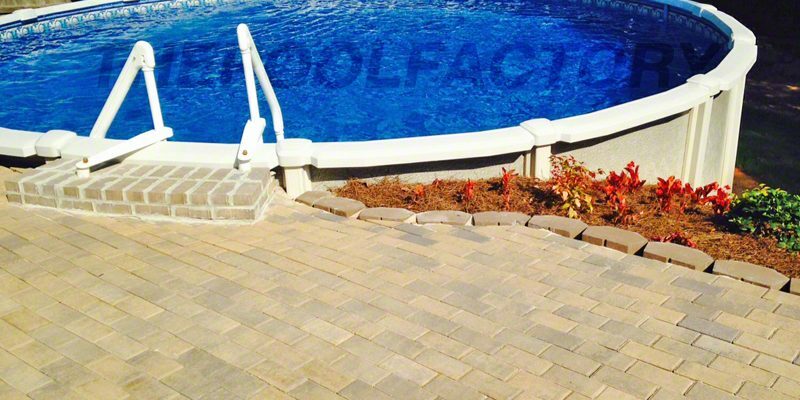 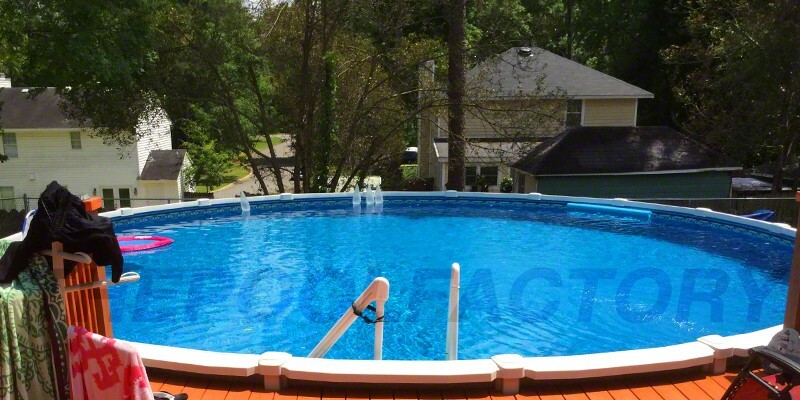 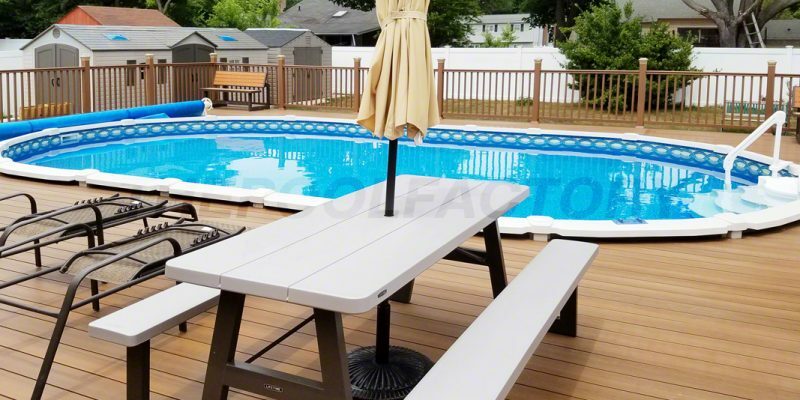 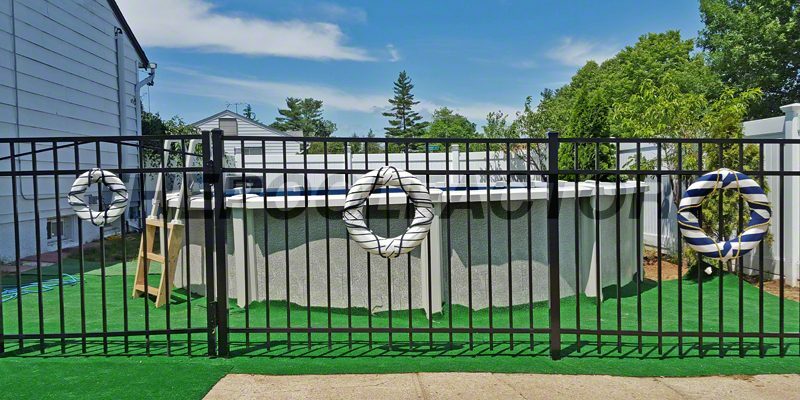 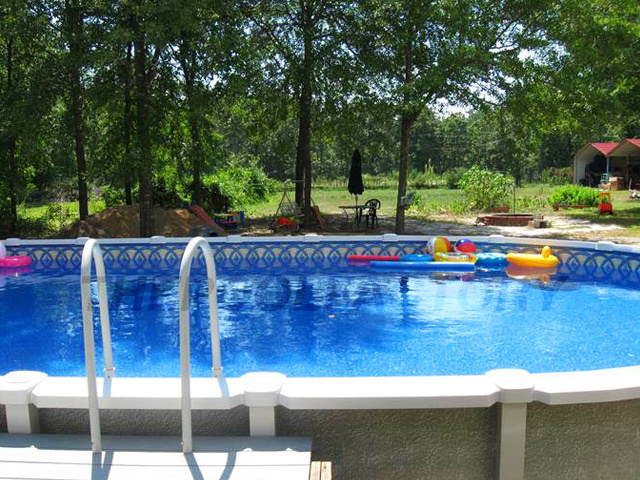 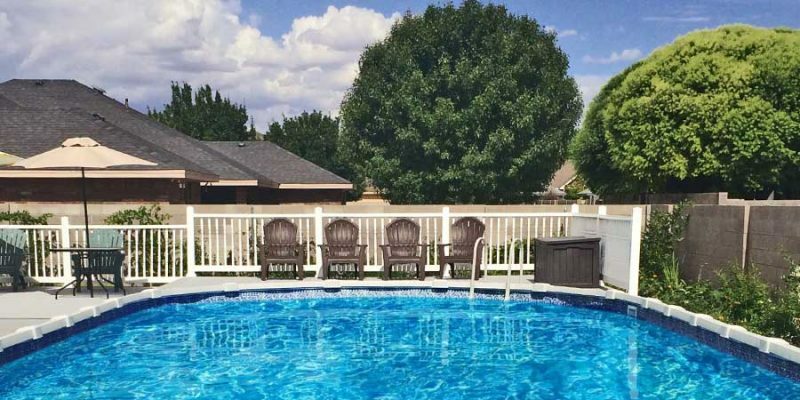 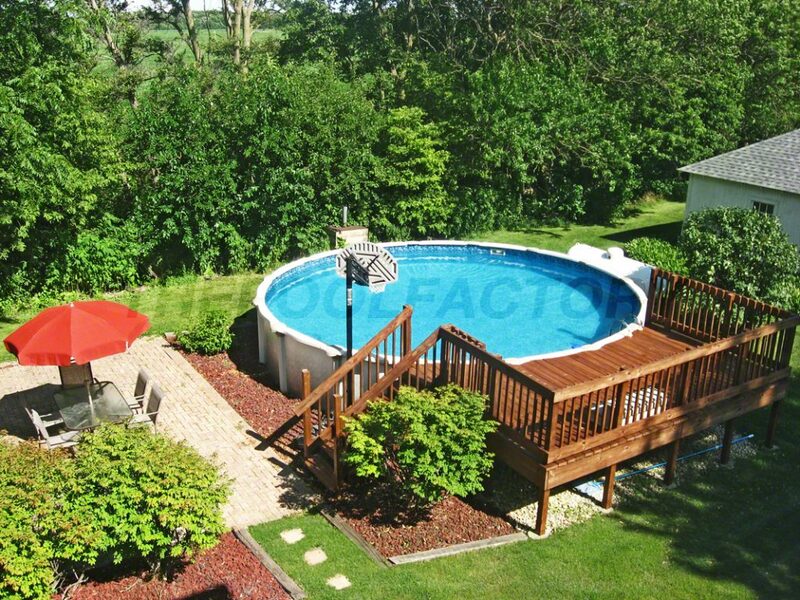 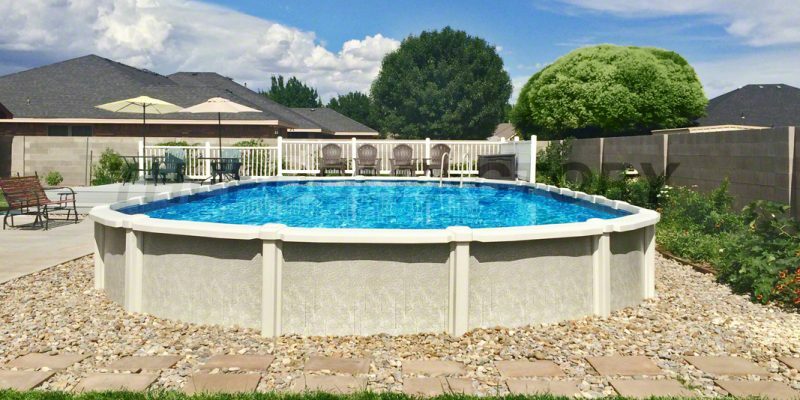 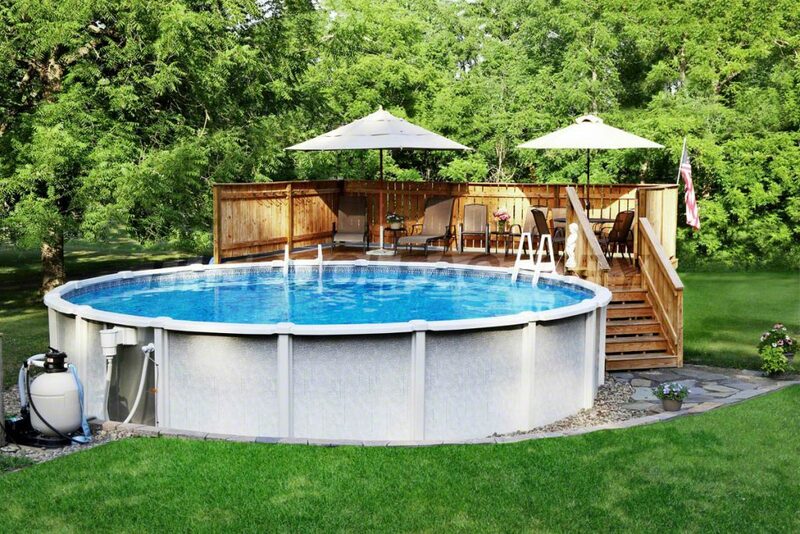 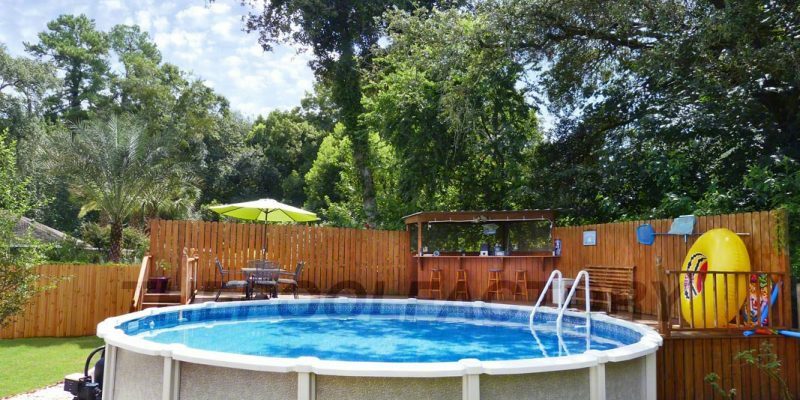 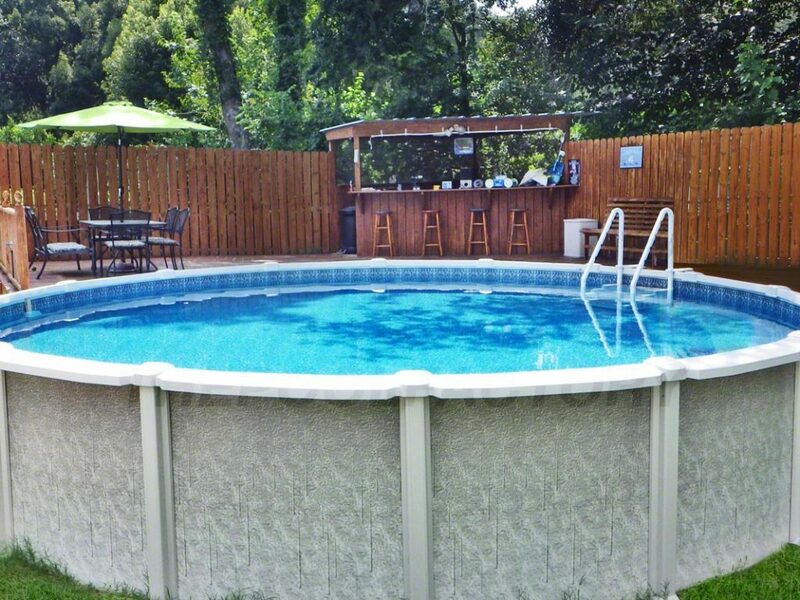 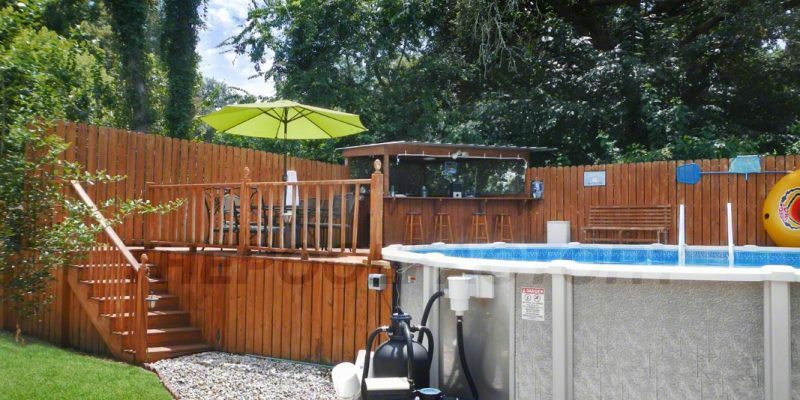 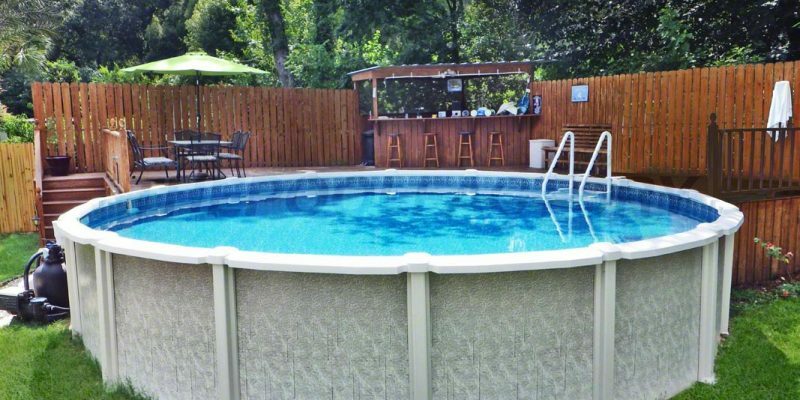 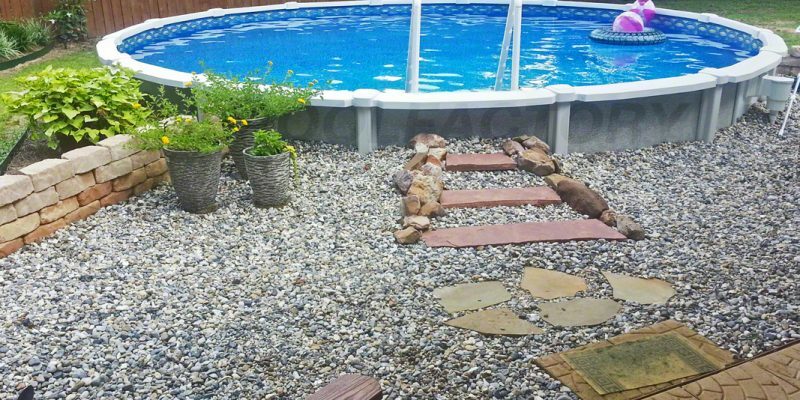 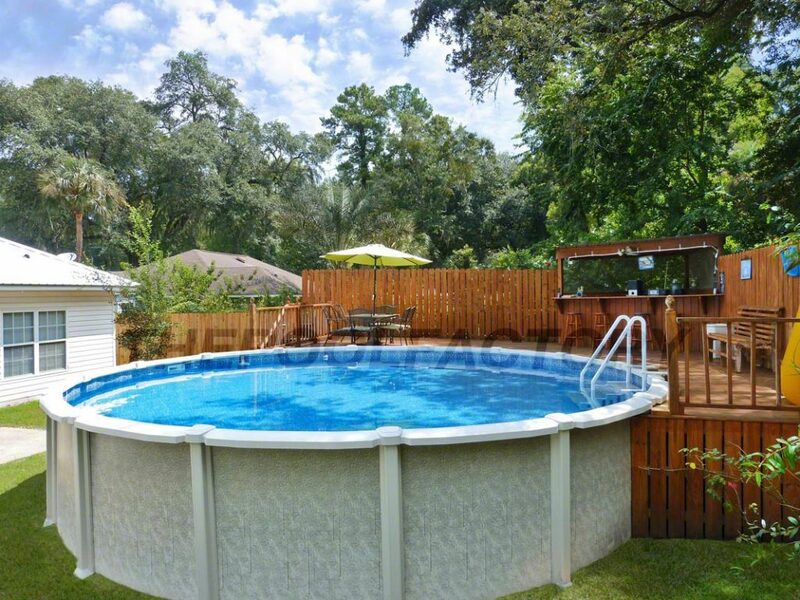 Shop this swimming pool model online!